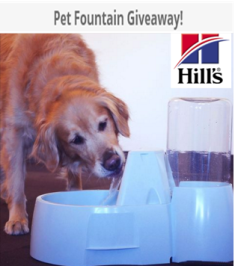 The Hill’s Pet Nutrition® Pet Fountain Giveaway is open only to legal residents of the 50 United States 18 years of age or older at the time of entry. Participation in the Contest constitutes entrant’s full and unconditional agreement to and acceptance of these Official Rules and the decisions of the Sponsor, which are final and binding. To enter, visit the sweepstakes landing page available athttps://gleam.io/5ZsAW/pet-fountain-giveaway and log in with either your email address, Facebook, Twitter or Instagram account, and fill out the required fields. 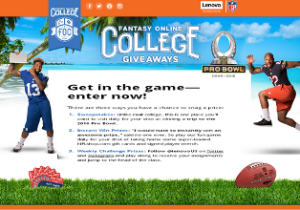 A Sweepstakes “Entry” is created when a user who is also eligible to enter the Sweepstakes completes one of the following social actions during the Sweepstakes Period. Entrants may not submit multiple e-mail addresses nor may entrants use any device or artifice to submit multiple times or as multiple entrants. 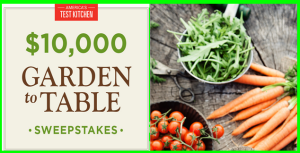 Any entrant who attempts to submit with multiple e-mail addresses, under multiple identities or uses any other device or artifice to submit multiple times will be disqualified from participation in the sweepstakes, and all entries submitted by that entrant will be void. Entries become property of Sponsor and will not be returned. The maximum amount of Entries per user is nine (5). 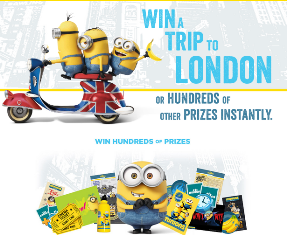 100 winners will be selected based on eligibility, number of actions completed, pet type and prize availability. 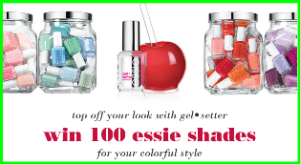 Potential winners will be notified via email and sent their prize after sponsor validation. 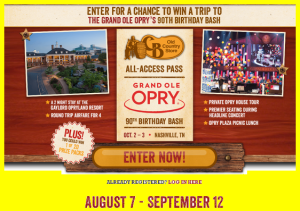 If a potential winner cannot be contacted within three (3) business days, or fails to agree to the Affidavit of Eligibility, Liability & Publicity Release within the required time period, that potential winner is disqualified and forfeits the prize and another potential winner will be selected from the eligible entries remaining. The odds of winning will depend upon the number of entries received. The determination of liability for any federal, state or local taxes that may arise out of the winner’s receipt and/or use of any prize, and the payment of any such tax liability, shall be the sole responsibility of the winner. Should federal, state or local law, however, impose any tax reporting or filing obligations on Sponsor arising out of the winner’s participation in the Contest (including the winner’s receipt of and/or use of any prize), the winner agrees to timely provide Sponsor with any information that is reasonably needed for Sponsor to comply with any such reporting or filing obligations. No cash or other substitution of prize by winners is permitted. The Sponsor reserves the right to provide substitute prizes of equal or greater retail value. Sponsor and the Released Parties (defined below) are not responsible for: lost, incomplete, illegible, late, or misdirected entries; any error, omission, interruption, defect or delay in transmission or communication; technical or mechanical malfunctions; failures or malfunctions of phones, phone lines, or telephone systems; interrupted or unavailable cable or satellite systems; errors in these Official Rules, in any Contest-related advertisements or other materials; failures of electronic equipment, computer hardware or software; or inaccurate entry information, whether caused by equipment, programming used in this Contest, human processing error, or otherwise. 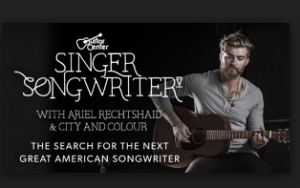 Sponsor reserves the right to disqualify any entrant at any time for any reason whatsoever. In the event Sponsor determines that the Contest is compromised by causes beyond its reasonable control, Sponsor reserves the right to suspend, modify or terminate the Contest at any time. Hill’s Pet Nutrition, Topeka, KS 66603. 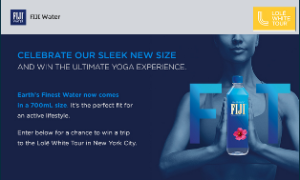 Hill’s is a trademark of Hill’s Pet Nutrition, Inc.
Lenovo – Win a $11,864trip for 2 to Honolulu, Hawaii or a $6,630 trip for 2 to New York, New York for an FOC on-set experience and more prizes by January 17, 2016 – INSTANTLY! 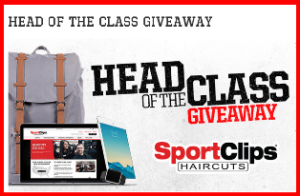 Sport Clips – Win One MacBook 512 GB Laptop Computer, one iPad mini 3 128BG, one Apple Watch 42mm and more prizes by August 21, 2015. 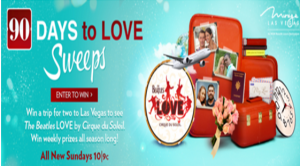 Domino & Showtime – Win a $10,000 shopping spree at Mitchell Gold plus Bob Williams and a Roku TV by September 27, 2015 . 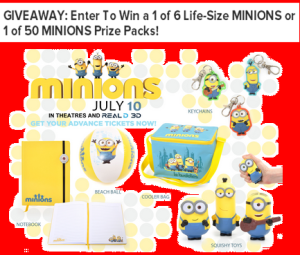 ACM – Win a 1 of 6 Life-Size Minions or 1 of 50 Minions Prize Packs by July 13, 2015! 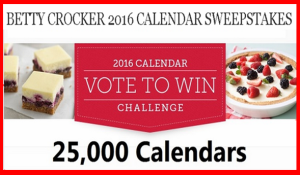 General Mills – Win 1 of 25,000 of a 2016 Betty Crocker calendar by July 28, 2015! 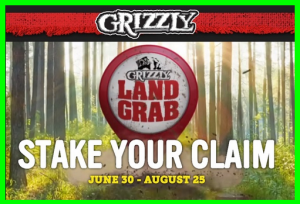 American Snuff Company – Win 1 of 80 weekly prizes of $1,000 cash and more than 3,394 daily instant win prizes by August 25, 2015 – INSTANTLY !